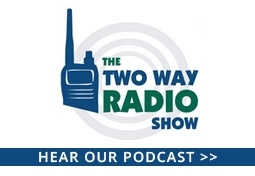 Two way radios (or walkie talkies) have become extremely popular with hunters, so much so that many radio manufacturers are now producing radios specifically catering to the needs of hunters. 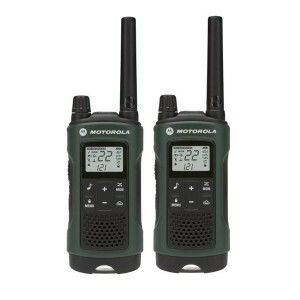 It is now common to see value packs of camouflage colored radios pre-packaged with headsets or boom mic's and car charging adapters. There are so many radios built just for hunters that the only problem is choosing which one to purchase. 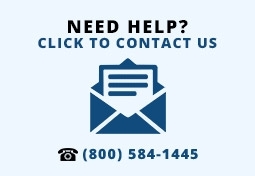 Don't worry, we're here to help! Range - If you plan to hunt in thick woods or brush, range needs to be a serious consideration. 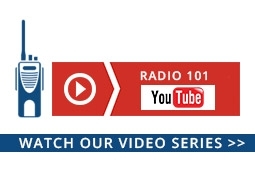 Obstructions such as these weaken the signals and cause dead spots with less powerful radios. Higher powered models can deliver a mile or more of range in tough conditions. Headset Support - The last thing you need is a transmission from your radio scaring away your prey. A comfortable earpiece or headset is a requirement. 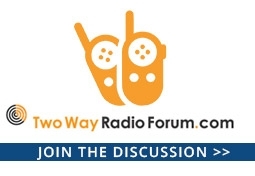 Battery Life - Without power outlets being readily available, keeping your radio charged is a big concern if you're planning to spend a lot of time outdoors. Look for models with extremely long battery life, those that have the ability to operate on standard AA or AAA batteries in a pinch, or models that support a vehicle charger. NOAA Weather Information - Being outdoors, it is always a nice bonus to have weather information right at your fingertips. 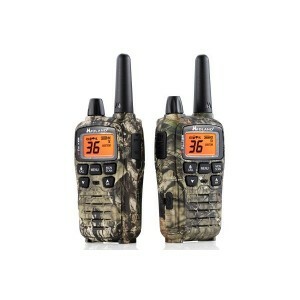 Camo coloring - Color obviously isn't a requirement, but camouflage radios are very popular with hunters. 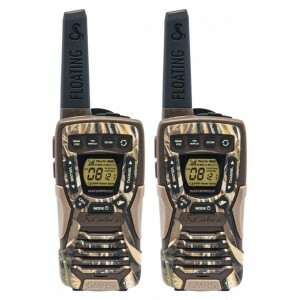 Be prepared for your next hunting trip with the Cobra microTALK ACXT1035R-FLT CAMO Floating Waterproof Two Way Radio! 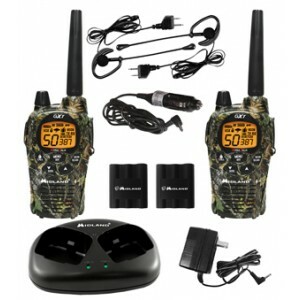 Designed especially for hunting and other extreme outdoor activities, the ACXT1035R-FLT CAMO give you instant access to all 22 channels of FRS two way communications, NOAA weather channels and emergency weather alerts, in one rugged walkie talkie covered in camo that's built to take the elements with ease.